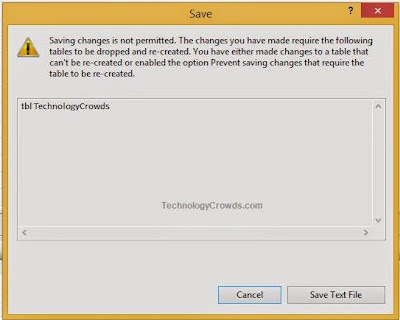 Today, I am explaining about error saving Changes is not permitted in MS SQL Server, to authorize this permission you have to un-check check box under Tools >> Options menus. 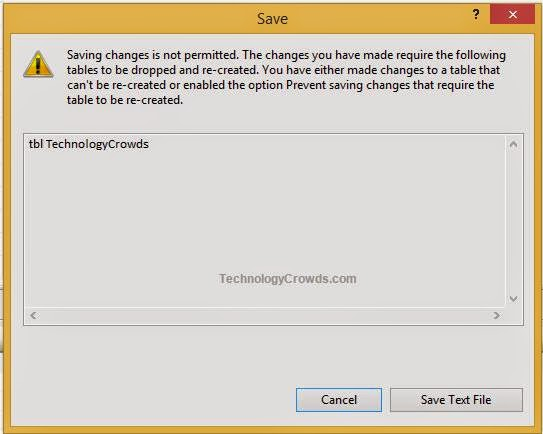 If we keep it checked then it will not allow us to change data type during the development so that we require to frequent change or specific requirement then we required it immediately. You already know about how to connect SQL Server and create Database Tables and some other operations. 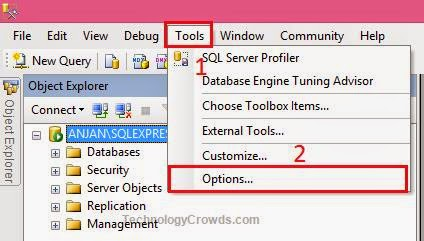 Now go to Tools Menu and then click on Sub Menu Options which will lead you to required setting into your MS SQL Server. 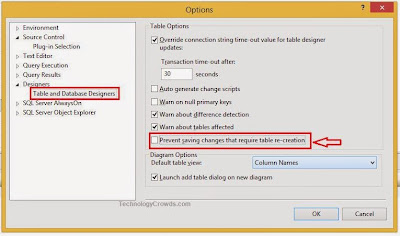 Now navigate to left pane and expand Designers then click on Table and Database Designers, now you will see Table Options in right hand side, un-check option Prevent saving changes and require table re-creation then click on OK button. 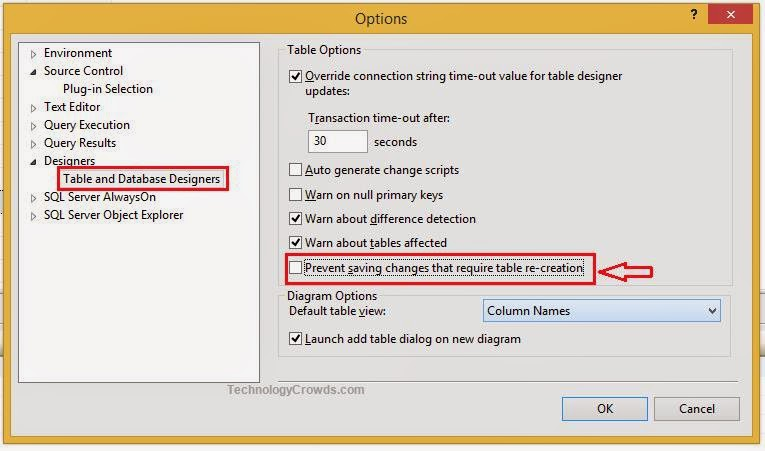 Explained in depth to resolve issue saving Changes is not permitted in MS SQL Server. 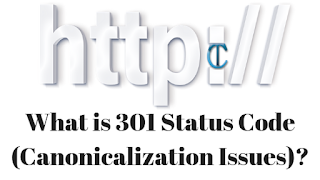 If anyone still have any issue or clarification the let me know.